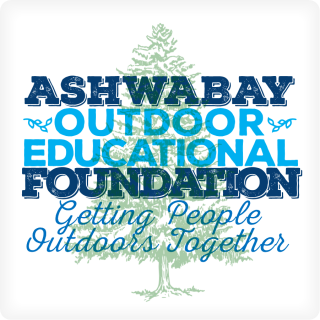 The Ashwabay Outdoor Educational Foundation, LLC (AOEF) was established in 2002 to provide year-round opportunities and programs to people of all ages promoting the enjoyment of the outdoors. AOEF promotes a healthy and strong community. The foundation wants to create opportunities for citizens to participate in, and contribute to, the outdoor culture of the region. With Ashwabay Recreational Area as the base for activities, the Foundation has an outstanding venue for healthful recreation that enhance physical fitness. As a family-oriented, community-based organization, the Foundation promotes high standards of fair play and sportsmanship. Did you know Mt Ashwabay is a non-profit organization? As a non-profit entity, the Ashwabay Outdoor Educational Foundation(AOEF) operates under the governing rules outlined in our bylaws. A section of those bylaws lays out the policies for Membership in the AOEF. The Memberships are designed as a way for anyone to have an active voice in the AOEF and its operations. Each Membership includes 1 vote in governing matters at the Annual Meeting. Dues shall be $10 per individual due annually. Upon payment, the individual shall become a member in good standing.